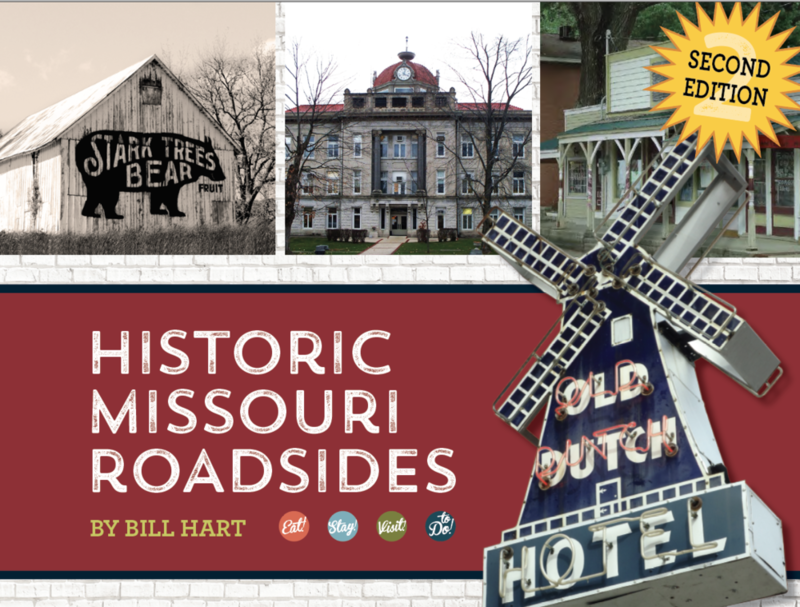 The Second Edition of Historic Missouri Roadsides is scheduled for release in May 2019. We invite you to purchase from our website by clicking on the Purchase page. State of Missouri and St. Louis City sales tax will be added to your order, and we’ll ship the book for free. If you’d like to purchase books for resale in your place of business, please contact us for special wholesale pricing.